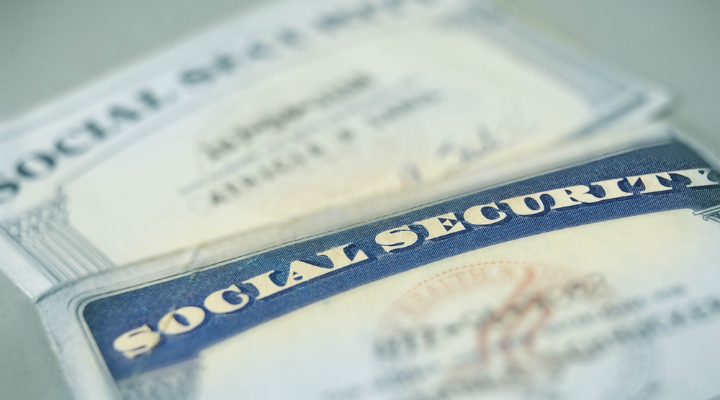 Has it been some time since you’ve reviewed your Social Security Statement? Most people probably haven’t checked the statement in a few years. That’s because the Social Security Administration (SSA) decided to stop sending paper statements in the mail because of budget issues. You can, and should, still check your recorded earnings and potential benefits periodically by creating an online account. Go to SocialSecurity.gov/myaccount/ to get started. Make a habit of reading your statement carefully each year. Make sure your earnings information is correct, because your future benefits from the SSA will be based on your recorded earnings. Use the statement as a yearly financial planning tool to help figure out your income in retirement and how much money you may need to supplement your Social Security benefits. The statement also provides details about your spouse’s and dependents’ possible benefits if you die, and your benefits if you become disabled.